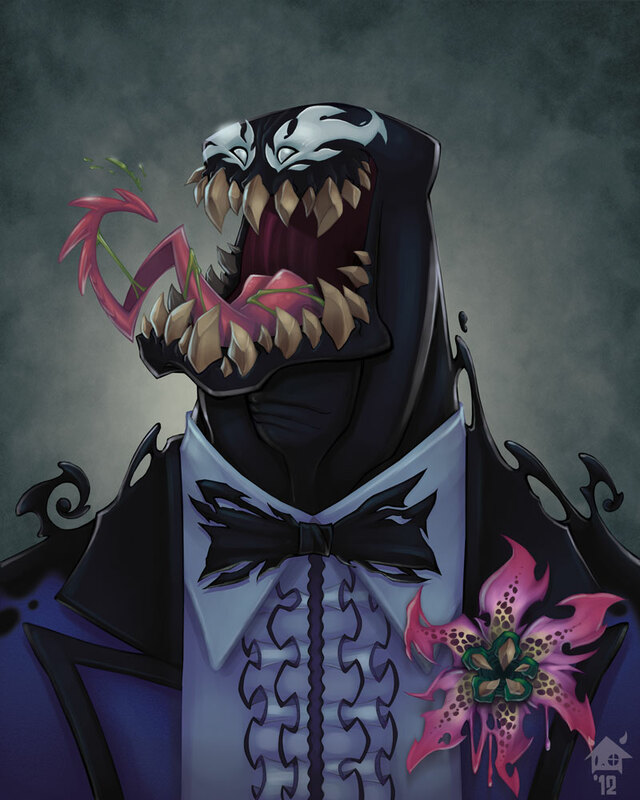 Man, the symbiote can look like any article of clothing imaginable, and this is what you go with? Up your game, Brock. Wait, is Eddie Brock still Venom? Venom again? I don’t actually read comics.